I discussed the history of politics and royal wedding guest lists with Janet Davison at CBC.ca. The location of the royal wedding and the member of the royal family’s place in the line of succession both impact the guest list. Queen Victoria did not attend the wedding of her second son, Prince Alfred because his marriage to Czar Alexander II’s only daughter, Grand Duchess Marie Alexandrovna took place in Saint Petersburg. Queen Victoria’s own comparatively modest wedding at St. James’s palace was controversial because the guest list displayed her political sympathies: far more Whig politicians were invited than Tory ones. In the 20th century, both the Queen and Prince Philip had relatives who were not included on their 1947 wedding guest list: the Queen’s uncle, the former King Edward VIII, who had abdicated to marry Wallis Simpson in 1936 and Prince Philip’s 3 surviving sisters, whose husbands were German princes. The marriage of Prince Charles to Lady Diana Spencer in 1981 took place at St. Paul’s cathedral, a large venue that could accommodate the full range of diplomatic guests expected to the attend the wedding of the heir to the throne. Prince Andrew and Sarah Ferguson also had a large wedding in Westminster Abbey in 1986 but Prince Edward married Sophie Rhys-Jones in St. George’s chapel at Windsor Castle in 1999 (the venue where Prince Harry and Meghan Markle will marry on May 19), in a ceremony that was notable for the absence of non-royal political figures as attendees. When Prince William married Catherine Middleton in 2011, the couple had more control over the guest list than previous younger members of the royal family as the Queen allowed them to give priority to their friends. The guest list still contained a strong representation of European royalty and Commonwealth leaders as William is second in line to the throne. 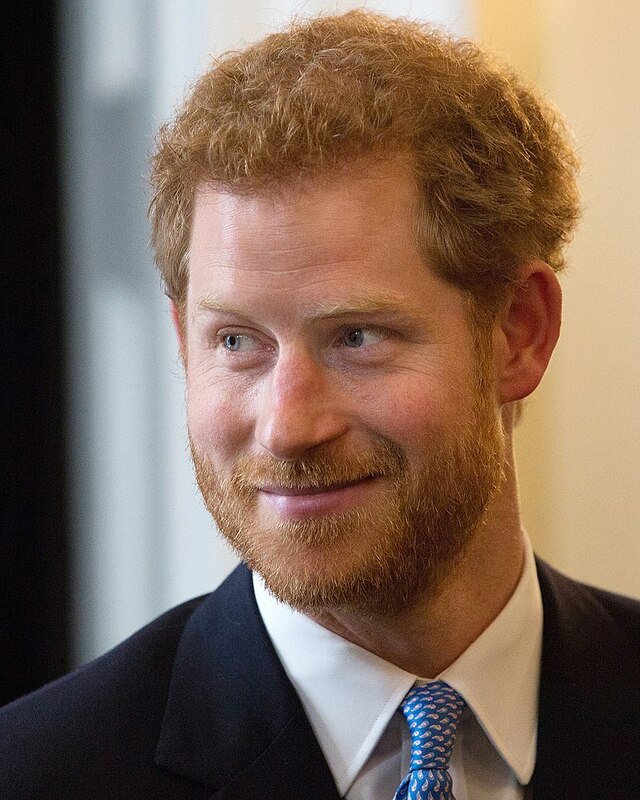 Prince Harry will also expect to have influence over his wedding guest list and his more junior place in the line of succession, as well as the choice of location at St. George’s chapel, will ensure that the couple themselves have a greater degree of control over the guest list and that fewer political figures and foreign royalty are present.